What I am telling you can’t be proven by statistics, science or logic, it is just my way of experiencing my gifts within this world. My natural attractions and aversions are much easier for me to understand in the place that I am in. What I have realized is that I no longer have to surround myself with anything that is detracting from my personal sense of happiness, love, freedom, joy and abundance. My heart is my guiding force, where I feel through the most. When something is right, it will flutter like an expansive, lovely feeling. When something is not right it shuts down, feeling dark, empty and cold. When I go into a room, or hold an object, I will understand energetically what has taken place before through flashes, colors and feelings, in different parts of my body. I call these feelings empathic residue, which I am able to “tune into”. If something doesn’t feel right, I can bring love in, which shifts energy dramatically. We all have the ability to feel within our body’s innate intelligence what is right for us, it is only a matter of opening up to it. Intuition is not easily explained, nor found in a book the many forms it can take. It is a higher knowing, that each person understands for self moment to moment, coming from one’s higher force. Learning to trust self is one of the most important aspects of being a sovereign being. Imagine if we taught children to trust themselves and their knowing, how empowered every person would grow up feeling. As we are coming into 2012 there are many theories abound. Some propose that instead of the apocalypse, humanity is evolving into higher conscious beings. I believe that our evolution will come in a rapid leap of consciousness. We are coming into heavy realizations about our world. One of the most pertinent is that our world can no longer be an unbalanced system, for our actions affect not only us, but our planet, animals and future generations and perhaps even the whole universe. Opening the pineal gland is an aspect of raising consciousness, connecting to this gland is an enlightening experience. 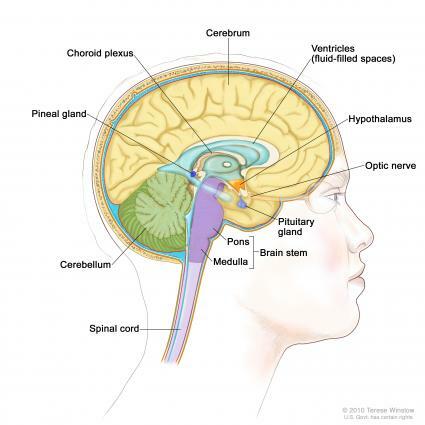 There is so much to be said about the pineal and pituitary gland, since this is already lengthy, I will give you an easy opening meditation, and some links, if interested please do research and come up with your own decisions. The pineal gland located in the center of the brain is known as the seat of intuition, related to the third eye chakra, this gland allows access to higher states of consciousness. The pineal and pituitary gland both secrete fluids. The pineal is white and the pituitary is yellowish gold. I like to sit quietly breathing in and out light, to then focus intently upon the pituitary gland. 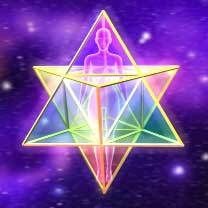 Visualize the third eye chakra with white light coming from the pineal pouring out of the third eye. Two minutes. Then visualize the light connecting to the occipital lobe, which is where we are able to comprehend our intuitive abilities. Visualize this radiant white light lighting up all parts of the brain. How open is your pineal gland?